Michael Phelps broke the Internet earlier this week with his meme-worthy death stare. Now, we finally know why he was so serious. He was getting ready for one of the most exciting victories of the Rio Olympics, and wasn’t about to be distracted by the antics of archnemisis Chad le Clos. After he won in last night’s 200-meter butterfly, he signaled to the cameras to come closer so that they could catch him wagging his finger, signaling that he had come in first place. Last night’s win is even more awesome when we remember it’s the same race where Phelps got his start in his very first Olympics 16 whole years ago. After losing the event four years ago to South Africa’s Chad le Clos, there was no way he was giving anything but his best this year. It’s official. 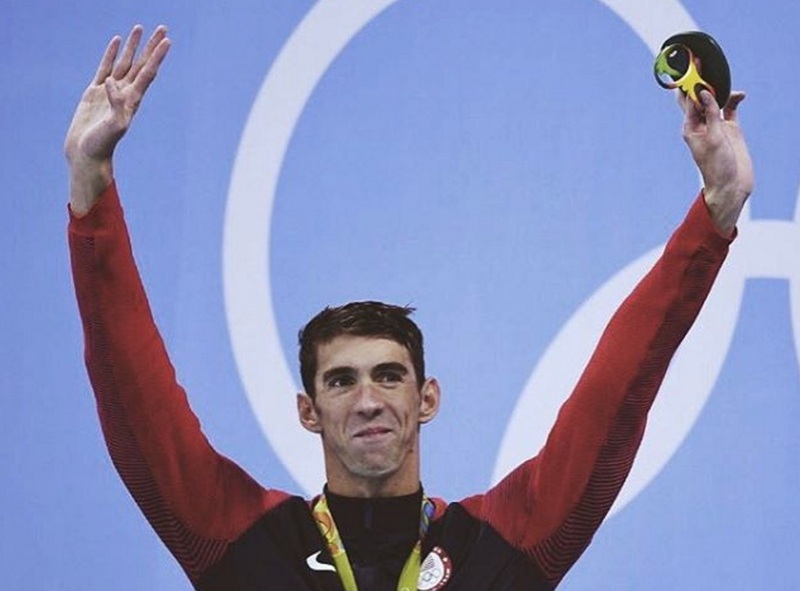 Michael Phelps is officially #WINNINGLIFE, and we couldn’t be happier.